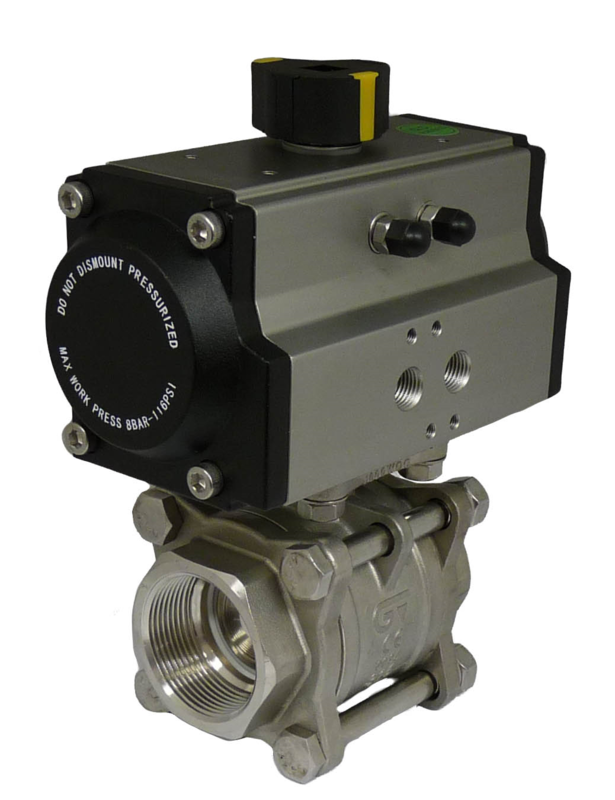 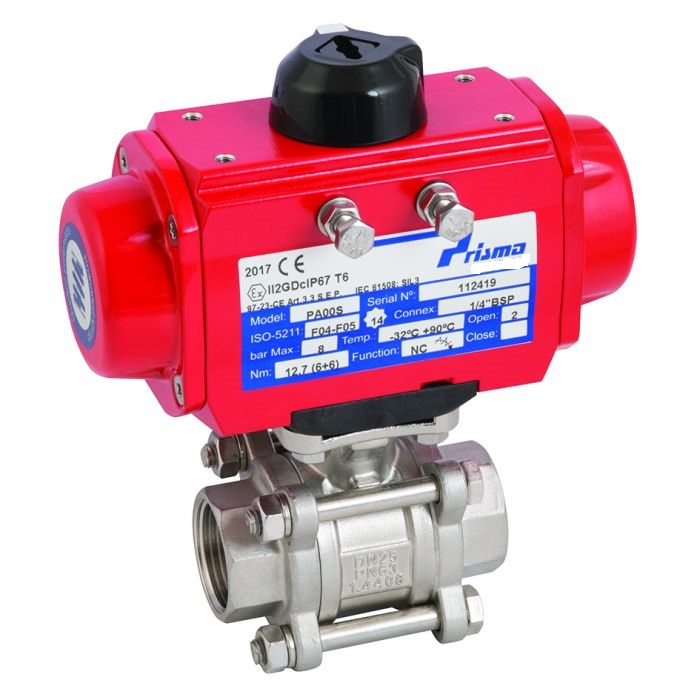 Air actuated valves are widely used in a wide variety of industries because they are fast acting, of rugged and reliable construction, and typically less expensive than the same actuated valve assembly using an electric actuated valve. 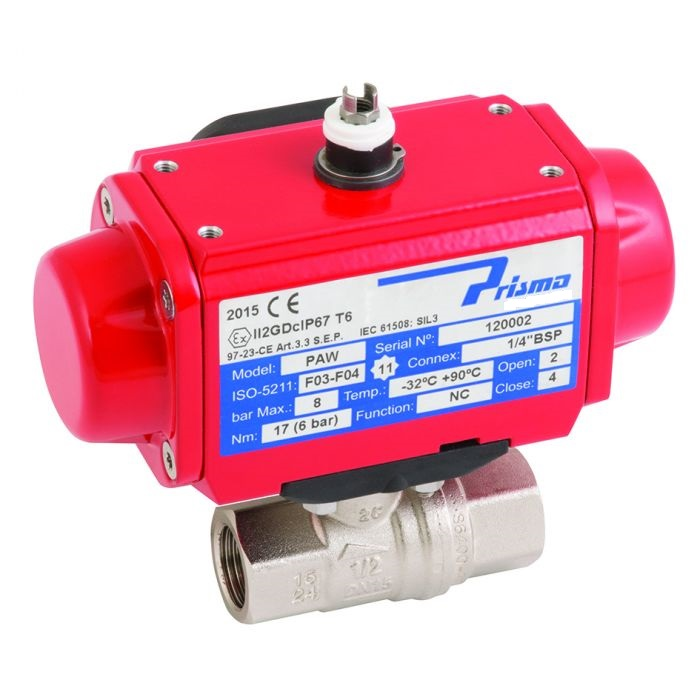 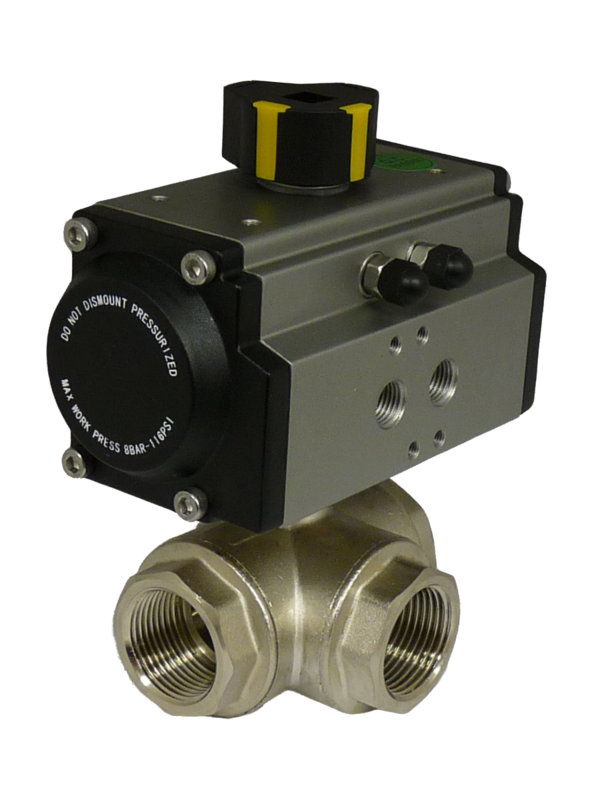 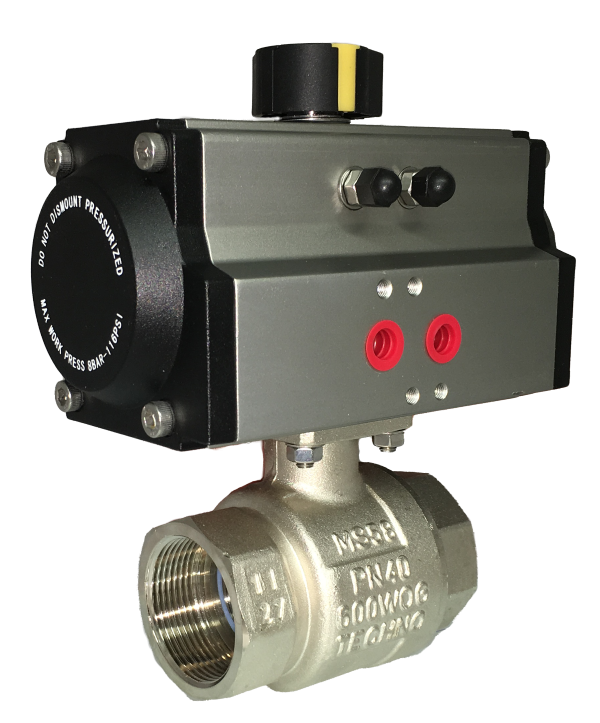 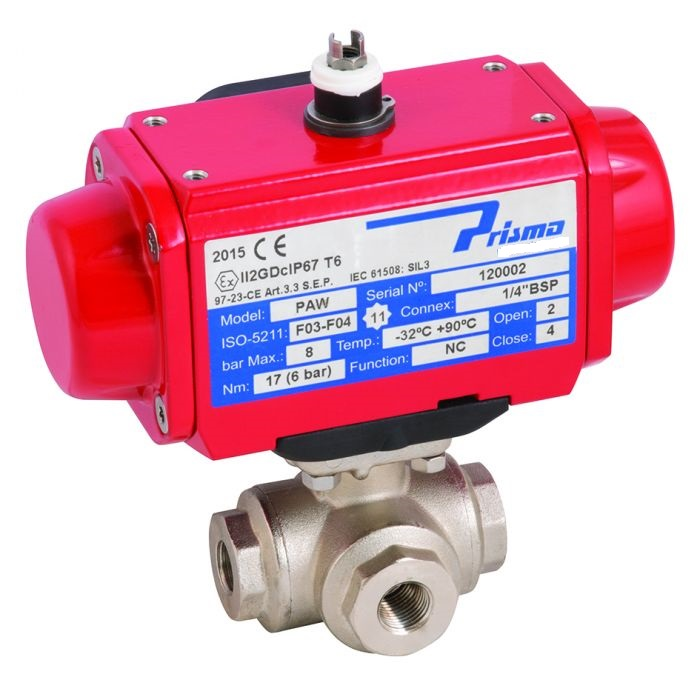 To control, monitor and feedback air actuators, a wide range of Namur solenoid valves, limit switch boxes and positioners are available, along with air volume boosters, air filter regulators and lock up valves. 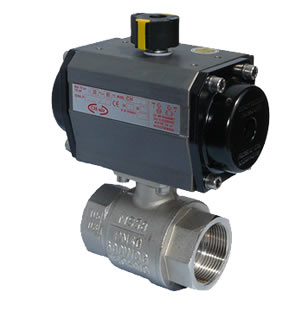 Buy your air actuated valves online from AVS.